Do you know exactly where you're losing your customers? Want to know what you can do to improve the customer experience across your brand's touch-points? 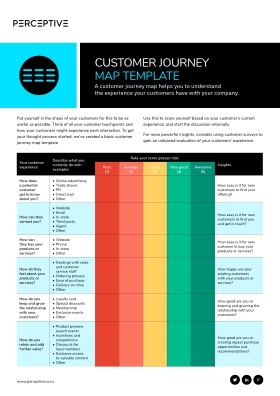 Use our customer journey template to find out! Complete the form below to access the free template.